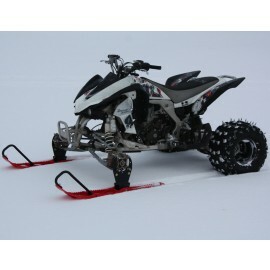 We'd like to introduce you to a product we call ATSki... Why park that sport quad when the snow gets a little too deep? Ride the ditches, trails and canals and have some fun!!! This kit has continued to grow in popularity each year, and we are all set to send them out for another season in the snow! This year we are adding the disc-brakes rotation-limiting rubber stops in with each kit. We've been doing a lot of development and testing on this kit, and it is a blast in the snow. 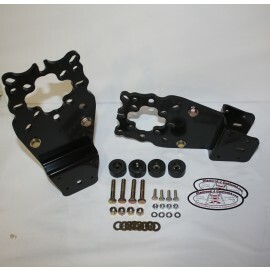 This kit allows you to purchase Polaris Gripper or Pro/Steer Skis and bolt them directly to your ATV. Ideal use conditions for this kit is snow from 2 to 4 inches deep which can have occasional deep areas crossable with momentum. Hard packed snow trails and snow covered ice are also ideal conditions. 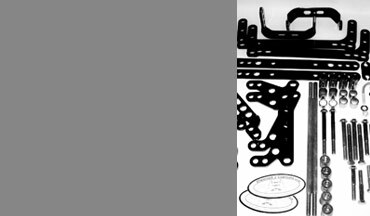 Use in deep snow is not feasible without rear tracks. Good snow tires improve performance. 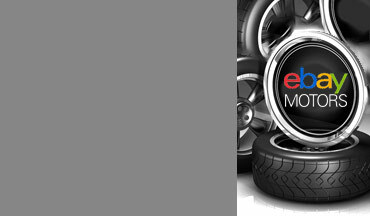 Studded tires as shown in the pictures further increase performance.